For quite awhile, Facebook users have been voicing their desire for a “dislike” button to express their opinions about posts and status updates. As you have likely seen by now, Facebook took the request of their users seriously and answered by launching Reactions. Gone are the days of the simple “like” button. We can now like, love, and laugh, as well as show surprise, anger, or sadness/empathy. More options for users have meant more headaches for some social media marketers. Now in addition to hiding negative comments or responding eloquently to concerns visible in the public eye, marketers now have to quickly find ways to deal with additional reactions to posts associated with their company. For right now, all reactions are being considered equally. Responses show Facebook the types of posts that users want to see more of. Administrators of Groups and Pages can benefit by gaining a better understanding of how users feel about content. 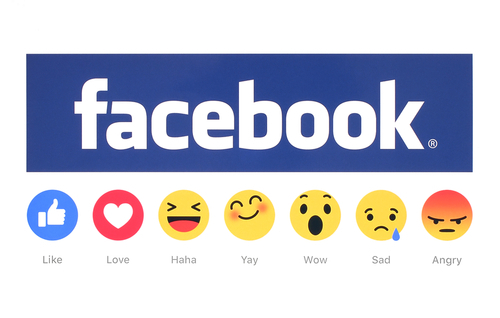 Whether you like, love, or feel upset about Facebook’s new Reactions, it looks like they are here to stay for the time being. The sooner marketer’s can adapt to the changes, the better they will be able to manage users’ reactions.